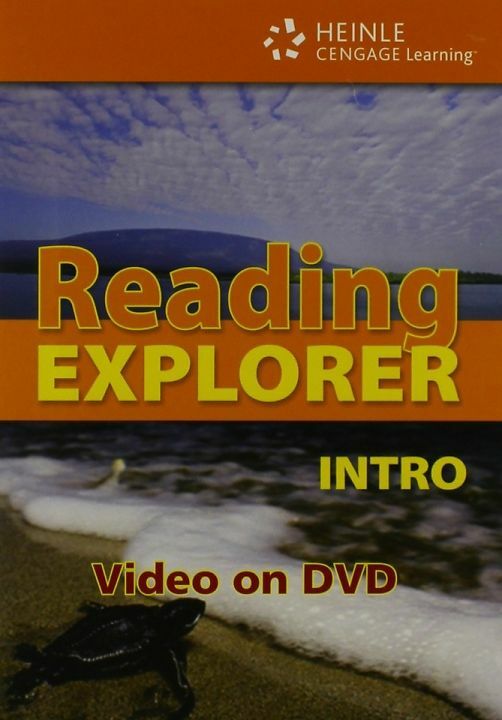 Reading Explorer is a four-level content-based reading series featuring video from National Geographic Digital Media to help develop reading and vocabulary skills for all learners. 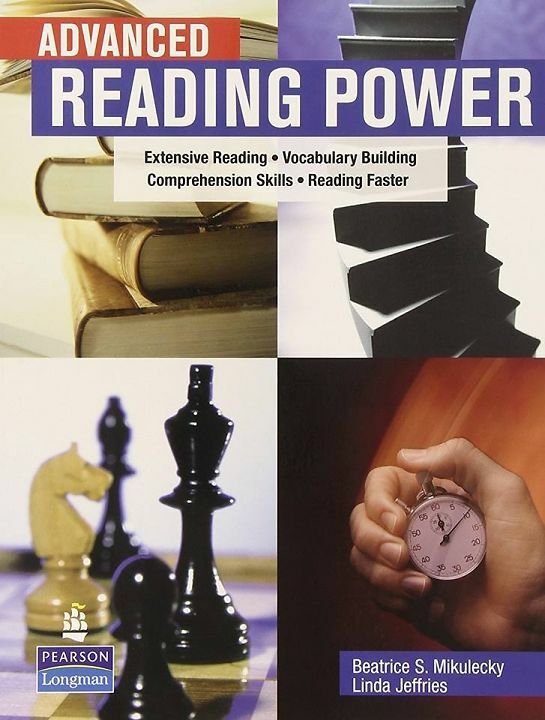 Each unit of Reading Explorer contains two reading passages and an optional video activity. Reading passages cover a wide range of real-world topics related to culture, science, social studies, travel, and adventure. Bộ sách đọc phù hợp cho các em học sinh, luyện thi ielts, toefl.